Cadbury has been synonymous with chocolate since 1824, when John Cadbury opened his first shop in the UK, establishing a flourishing dynasty that today provides the world with many of its favorite brands of chocolate. 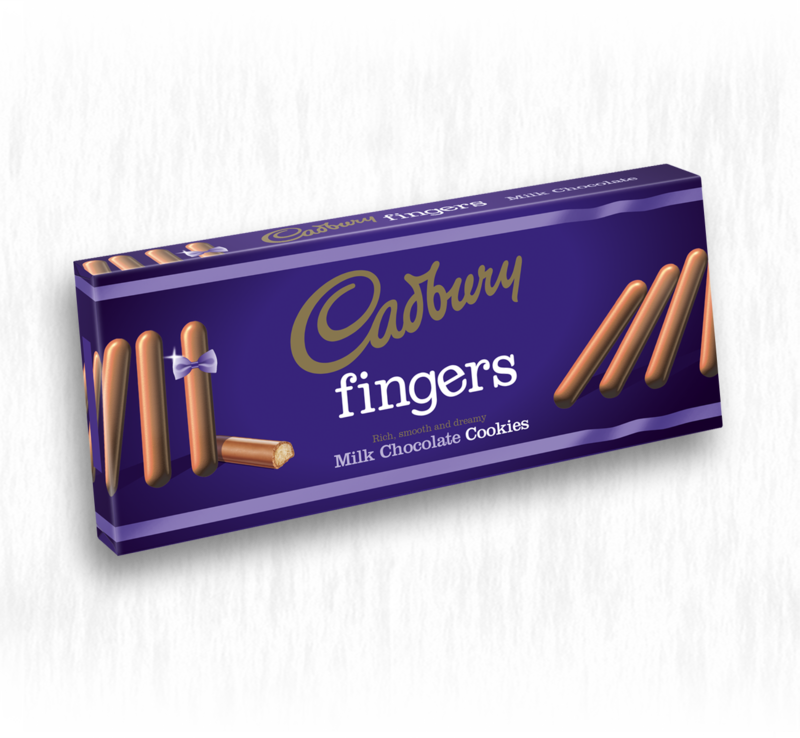 Cadbury Milk Chocolate Fingers. Rich, smooth and dreamy!